Want to place a catering order, ask about catering for a large event, or arrange a standing order for your business? Simply fill out the form below! A member of our catering team will follow up with you shortly to verify your details. Please contact us if you have ANY questions about Broad Street catering. It is our pleasure to help! Wanting the whole nine yards? Someone getting married? Have a huge corporate event in the boardroom? We also offer full-service catering for VERY special events through our sister catering arm – Mangia Bene Catering. Not only can you choose from a decadent selection of hors d’oeuvres, coursed meals, and divine desserts from our entire family of restaurants, but our catering experts will also handle the planning and execution of your event from staffing to rentals to beverages, so you can focus on enjoying your event! 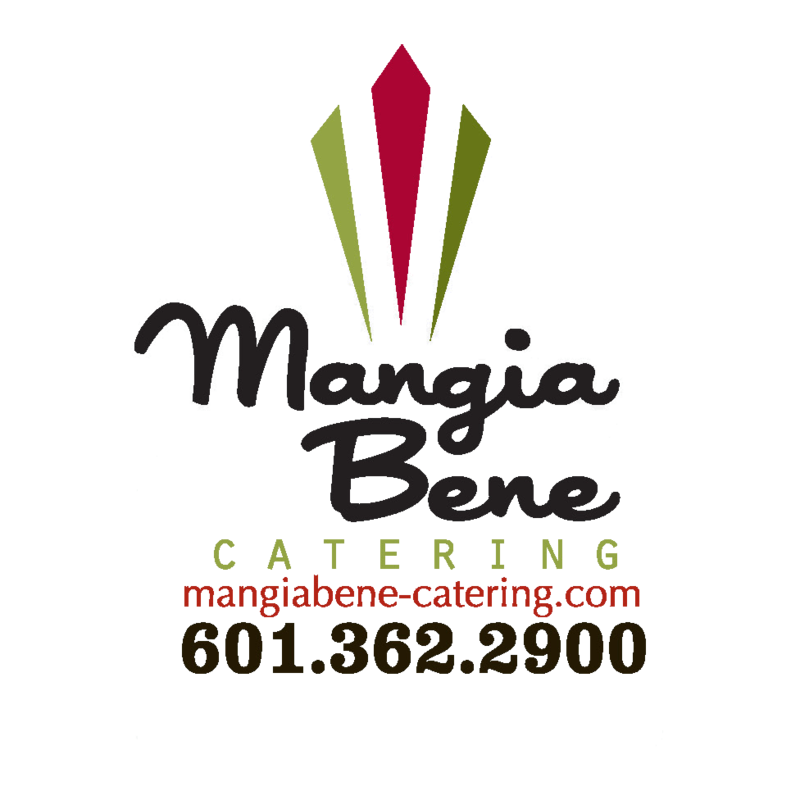 Visit the Mangia Bene Catering website to learn more.